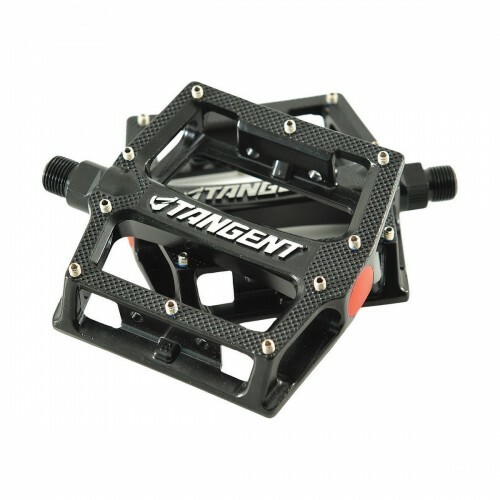 The Tangent Platform pedal starts off with an alloy body and full chromoly spindle. Then ads a low profile concave surface that assures maximum comfort perfect for race or trails. 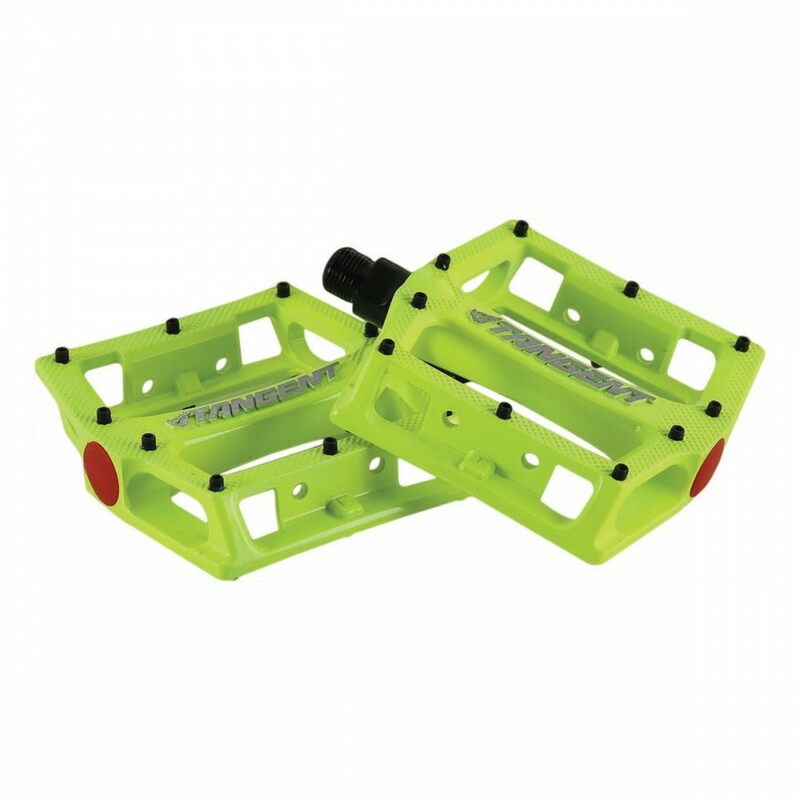 And for “no-slip” grip it utilizes micro knurling and replaceable threaded pins. All this put together and you have the most “bang for the buck” pedal on the market!